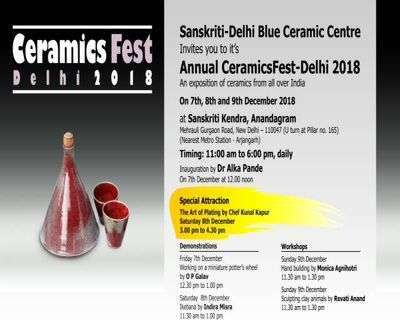 Sanskriti-Delhi Blue Ceramic Centre presents Annual Ceramic Fest-Delhi 2018, an exposition of ceramics from all over India. 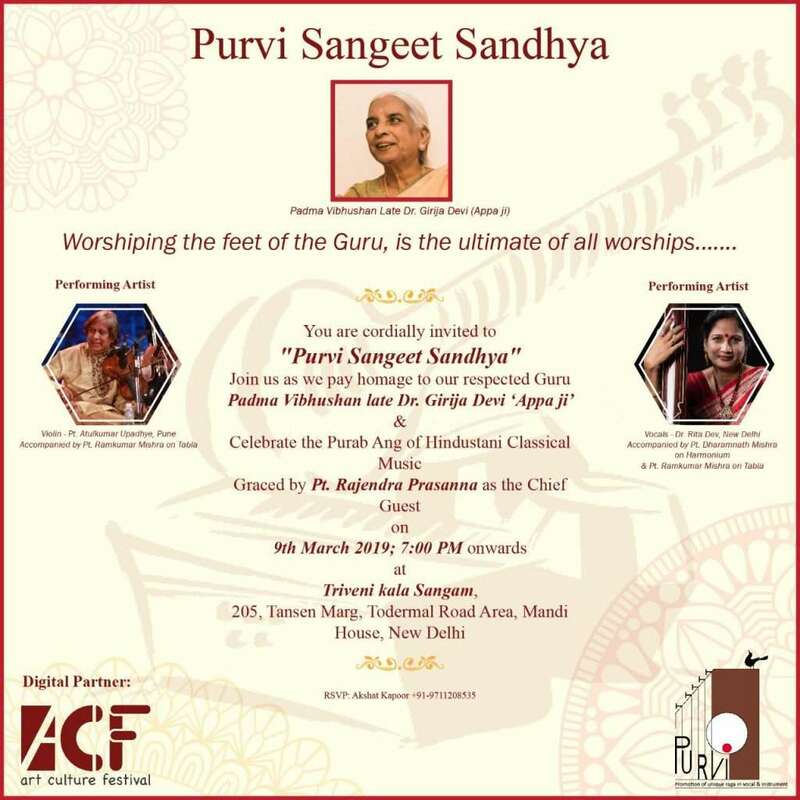 The three-day event will begin on December 7 at Sanskriti Kendra. 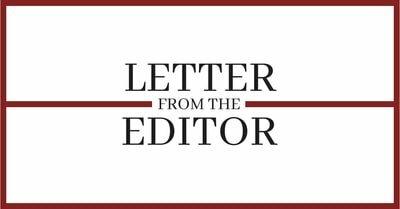 Chef Kunal Kapoor will host a master class on the art of plating.